Many forces are at work to constrain the human spirit and enslave us. These come in many forms, but the most pernicious ones are those that are not seen yet deeply ingrained into our thinking. How many times do you have a visceral reaction to protest a view point, to deny the veracity of group think, or to show a new path only to choke back that idea? Or worse, how many times do you find yourself answering in anticipation of what others would want you to say? These are forms of control that hinder us. From where do these reactions emerge? Worse, we are not trained to recognize these elements of social control. Our education system, overshadowed by our entertainment culture and the short attention span of social media, is put in place to shutter our minds. The majority of us are trained from a very young age to become conforming “productive” members of society. While we have professions and vocations, we are really molded into castes that serve the elite. Our forms of social interaction are conducted around many centers of psychological gravity: key focal points are provided for our attention, and we interact with one another through the filter of TV shows, infotainment, politics and celebrity worship. 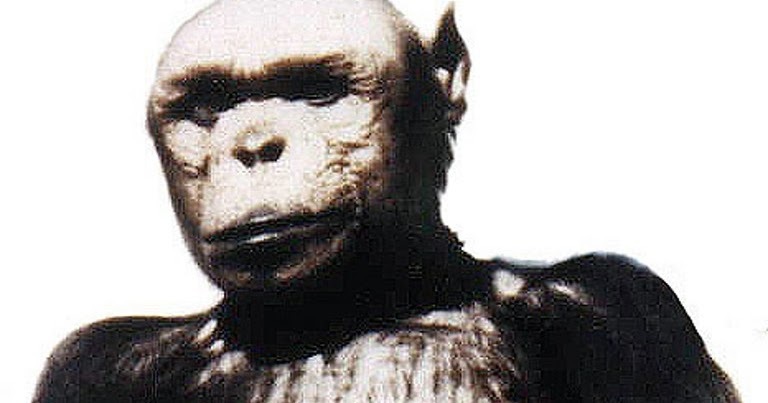 The Mighty Humanzee seeks to examine these points of control and illuminate their origins, their pernicious goals and occulted histories. When possible the mechanisms of thought control, meme creation and persuasion will be examined within the context of news media, entertainment, and politics. Learning the history of propaganda disinformation and psi-ops will help free us from the confines of an electronic plantation.